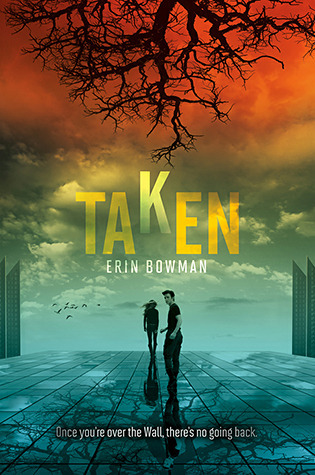 Taken by Erin Bowman was way better than I expected. This novel starts out in the small little town of Clayfoot. There are more girls than boys in this small town because the boys disappear at the age of 18. No one knows what happens to them. 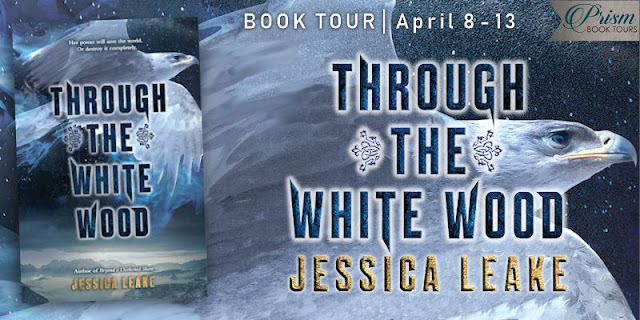 The town calls the disappearance “The Heist,” because the ground shakes there is a bright light and then the boys, on the morning of their eighteenth birthday are gone. Surrounding the town is a huge wall that no one dares to try to climb because the few that have come back torched. The town goes on living life and trying to produce more children, so that they can keep their kind alive. Boys receive monthly a monthly slating to a girl and during these, the boy and girl dates for a month including sleeping with each other and then if there is no result of a pregnancy the boy moves on to the next slating. Gray has different ideas. Gray is our protagonist. He is the brother of Blaine who disappears in the very beginning because of “The Heist.” Gray is left all alone since his brother was taken and his mother died from illness many months before. When Gray goes through his brother’s things he discovers a strange not from his mother that was written to Blaine. Blaine was instructed by his mother not to share the following information with Gray. Based on the small tidbits that Gray read from his mother’s unfinished note he questions everything he knows and believes in. Gray starts a quest for answers. Gray is a strong headed, strong willed boy that doesn’t let anyone get in his way. When a girl makes fun of him and his niece thinking that he was Blaine on the eve of Blaine’s disappearance he punches the girl. He isn’t going to let anyone push him or his family members around. As Gray crosses over the wall into the depths of the unknown he is unaware that his sweetheart Emma is following him. I didn’t particularly care for Emma. 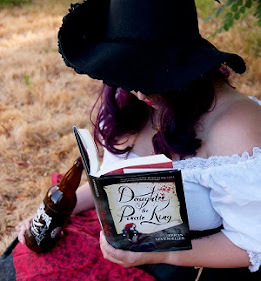 At first I thought she was pretty cool, when she didn’t let the boys push her around when she would decline their slating but as the book continued on, Emma became very annoying to me. I honestly thought that Gray could do better, much better. I couldn’t believe her betrayal. I apologize, but that is all I’m going to say about the book because I don’t want to spoil anything for you guys. This isn’t a whole lot I can say that wouldn’t be considered a spoiler. I really liked Taken; I thought it was a great book. I wish that I could say more without spoiling the book. Erin does a great job with the plot of the book and I think her character development was great. I didn’t like however that Taken was completely predictable. I knew what was going to happen in every chapter. There were times that a scene would happen that I felt was kind of unnecessary for the book. There is way more positive comments that could be said about this book than negative. Gray is so easy to fall for, he is great. I think I might have a small crush on him. The secrets that you find out in this book…GAWH! I can’t wait for more. I really hope that Gray stays away from Emma. I think I’ve already made it pretty clear that I don’t like her however, I do want Emma to find someone to be happy with…as long as it isn’t Gray. I give "Taken" four out of five bookshelves.